Let us personally welcome you to Federal Way General & Laser Dentistry. Unlike any other practice between Seattle and Longview, we use the Solea laser to make your care quick and comfortable. Fewer shots. Less drilling. We deliver a virtually pain-free, stress-free dental experience. We’re a dental practice committed to using the latest dental technologies to make your dental care faster, painless, and long-lasting. This includes our Solea laser, which allows us to do everyday procedures without the needles and drilling. Imagine dentistry without needles and numbing. That’s possible at Federal Way General and Laser Dentistry! Our advanced laser dental technologies allows us to provide treatments without anesthetic, shots, or drilling. Our caring team also plays a key role. We are friendly, helpful, and kind. It’s our priority to remain attentive throughout your visit and be sensitive to your individual needs while working with a gentle touch. Life is busy and we get that! That’s why we do our very best to honor your appointment time and never waste your time. With laser dentistry, we can be more efficient with your time and get you out of the dental chair sooner. A Federal Way dentist committed to providing a better dental experience for everyone. Dr. Einowski loves practicing dentistry and is always able to look for new ways to improve patients’ experience at the dentist’s office. 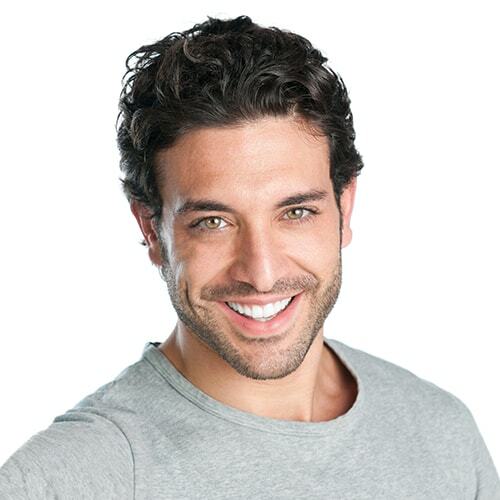 This is why he’s invested in Solea laser dentistry. 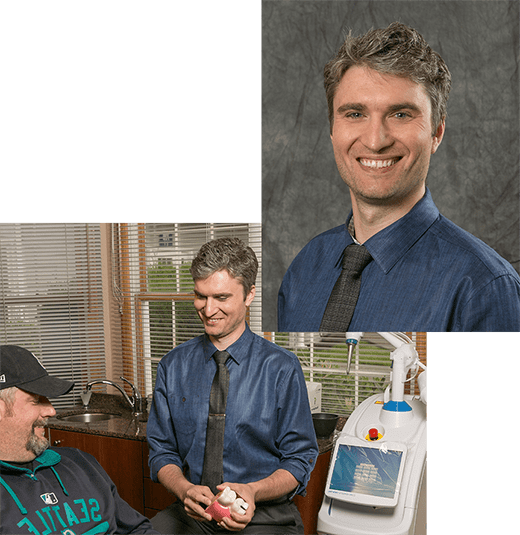 There are only 400 Solea lasers in the world and Dr. Einowski is the only Federal Way dentist in the area practicing laser dentistry with this technology. 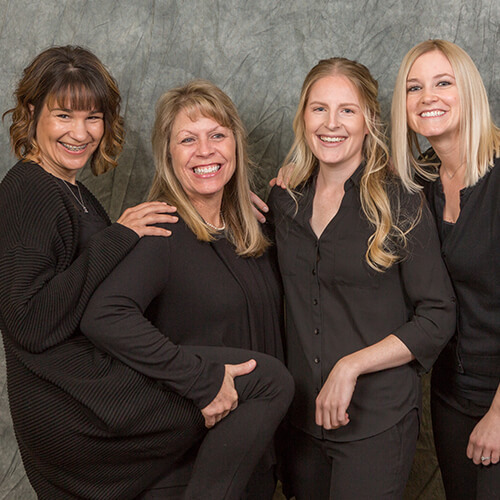 Along with providing high-tech dentistry, this Federal Way dentist and his team make an effort to understand what you really want and are genuinely concerned for your comfort and well-being. If anything is holding you back from visiting the dentist, we’ll do everything possible to work within your needs. It’s our goal to ensure you feel comfortable throughout your entire appointment. We’ll provide multiple treatment options and our laser technology allows us to perform everyday treatment without drills and needles. Every budget is different and we’ll do our best to accommodate your financial needs. We accept most insurances, CareCredit, and even offer an in-house payment plan for those without dental insurance. With our Solea laser, we can make your dental appointment faster because we don’t need to get you numb. Also, we’ll honor your appointment time, so you spend less time in the chair. 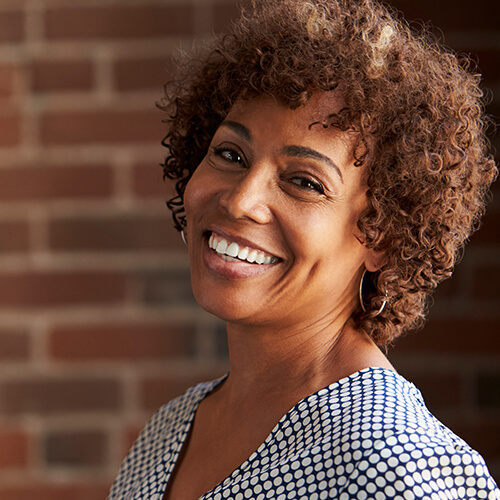 From laser dentistry to cosmetic dentistry, your new smile is within reach. Ready for a new and improved you? Change your life with a smile makeover. Maintain a healthy smile and prevent small issues from becoming bigger problems. Gentle technology allows us to provide most procedures needle free! We’re right off of the I-5 freeway between Tacoma and Seattle. 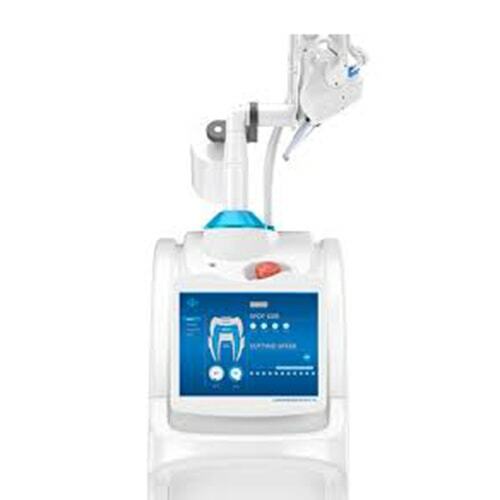 We’re easy to find, making it easy for anesthetic-free treatment with our Solea laser.